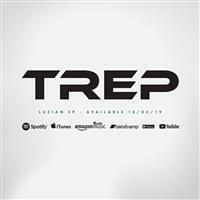 TREP are a 3-piece heavy rock band (with metal & prog elements) from South Wales. "Hey, do you fancy putting some drums to this idea I've got?" Well...words to that effect were typed to Max back in April 2017. A week later, we're jamming out in a practice room. Two weeks later, Sam's on board and laying down grooves for the low end. Three months later, we're releasing our demo track 'Silence the Crows' and we haven't looked back since. Fast-forward to present day, with over a year's worth of gigs behind us, we feel we're only just starting this journey of "somewhere in between" rock & metal. Wales Hottest Live Music Venue. ORTARIO return to the home of rock, The Patriot, to perform tracks off their self-titled debut album plus brand new material which is expected on the follow up album in 2020. 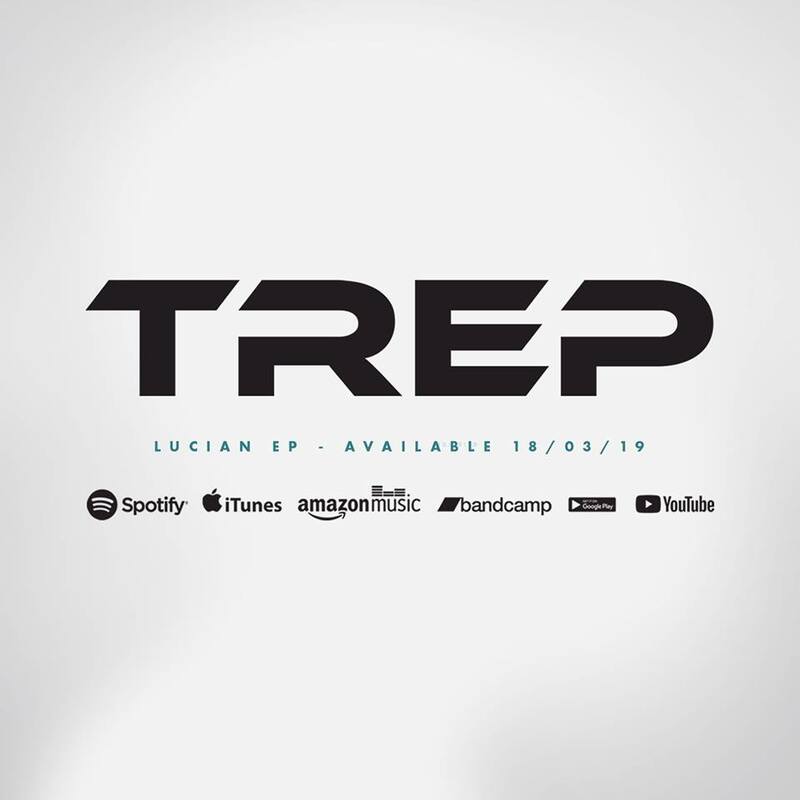 Joining Ortario will be hard rock heroes, TREP who are about to release their debut EP and from the Rhondda, HERTZ, who will be making their debut appearence on the live circuit.